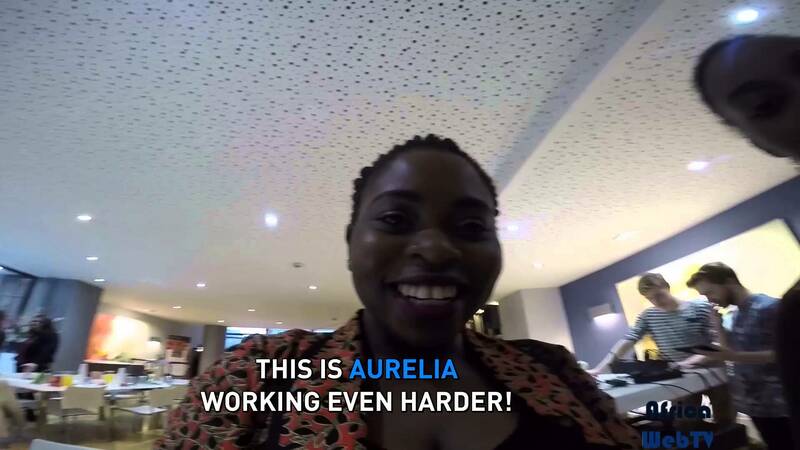 Sometimes we work @ Africa Web TV! Seriously! View More Sometimes we work @ Africa Web TV! Seriously!